MTV hasn’t had much success with its reality programming over the last few years. Recently the spin-off show Snooki & JWoww said goodbye, closing the chapter on the network’s association with the hugely popular Jersey Shore. They appeared to be building a sizable audience for their Jersey Shore meets West Virginia reality series Buckwild, but that momentum was lost completely when the show’s breakout star Shain Gandee passed away tragically at the age of 21. 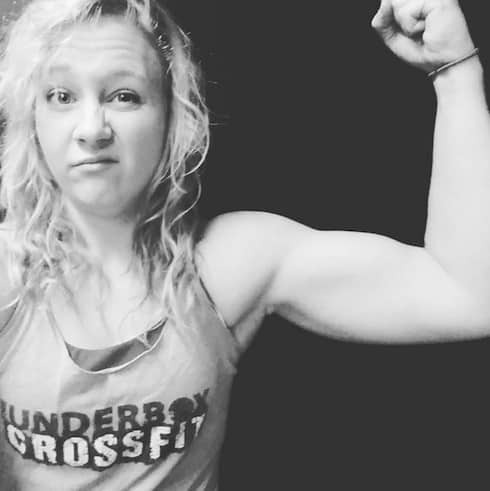 Since then, MTV’s follow-up shows like Big Tips Texas and Slednecks have failed to gain an audience and each lasted only one season. Given these struggles, it only makes sense that the network would double down on it’s only popular non-competition reality show franchise by bringing the original Teen Mom back and recently officially announcing they are casting for a brand new season of 16 and Pregnant. 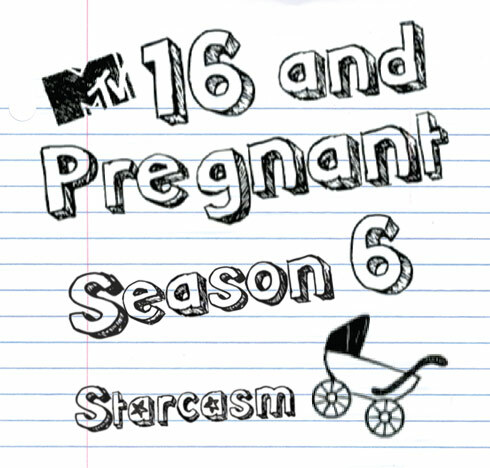 MTV is casting for the thought-provoking documentary series 16 and Pregnant. This series follows the journeys of young women as they face unexpected pregnancies and navigate the difficulties of becoming parents at a young age. Our goal is to give viewers a look inside the realities of teen pregnancy — from morning sickness and balancing school responsibilities to navigating incredibly difficult decisions and relationships with boyfriends and/or parents, ultimately to the day of the baby’s arrival and beyond. MTV is looking for young women from varying backgrounds who are facing an unplanned pregnancy and would like to share their personal story about this life-changing and complicated journey. If you would like to share your story in order to raise awareness about this issue, please email us as soon as possible at 16andPregnantCasting@mtv.com. Include the city and state you live in, your contact details, a picture and the reason why you’d like to share your story as part of 16 and Pregnant. Teen Mom Junkies reports that there may be some changes for Season 6. For starters, the MTV cameras may be following the girls for nine or more months instead of the usual five to better document the impact of having a child so young on these teens’ lives. Teen Mom Junkies also says producers may be proactively searching out expectant teen moms in more extreme situations, and are reportedly reaching out to hospitals to help find them. As you probably surmised given that MTV has just issued the casting call and the fact that they may be filming the new moms for a period of nine months or more, fans shouldn’t expect 16 and Pregnant Season 6 to air until late 2015 or, more likely, 2016.